Matthew Shapiro, an associate attorney at Rice & Rose Law Firm in Daytona Beach, was featured in the Business Section of the Sunday, March 1st Edition of the Daytona Beach News Journal. 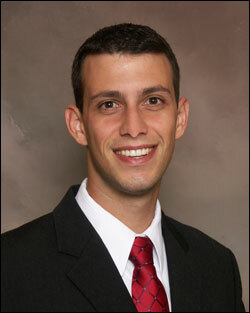 Matt's article was entitled "Attorney Offers Tips On Deficiency Judgements". Matt said that recent changes in the law are producing an increase of deficiency judgments throughout the Volusia-Flagler area, but said there are steps that those facing foreclosure can take to alleviate its effects.